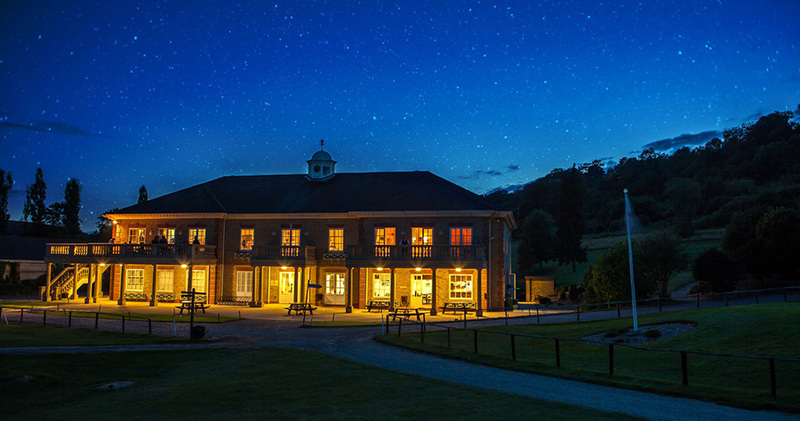 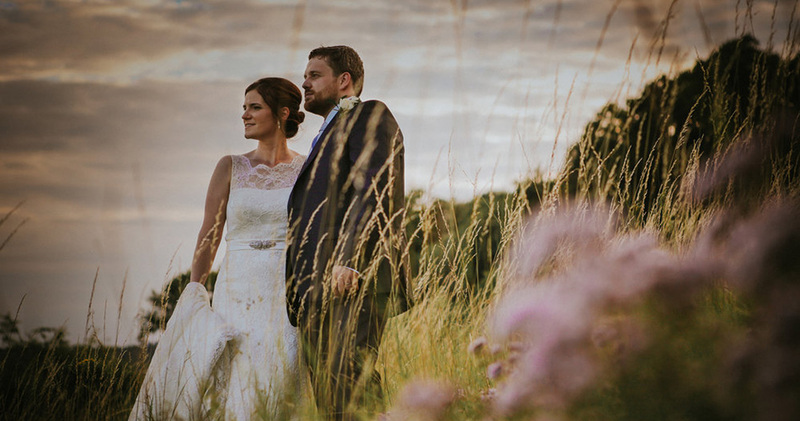 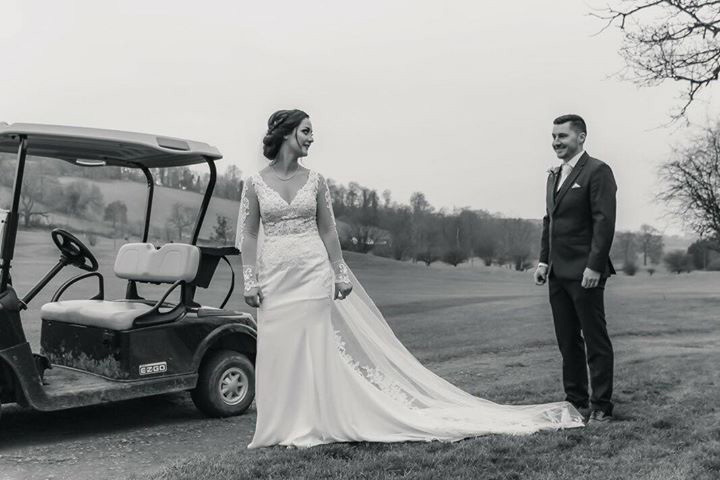 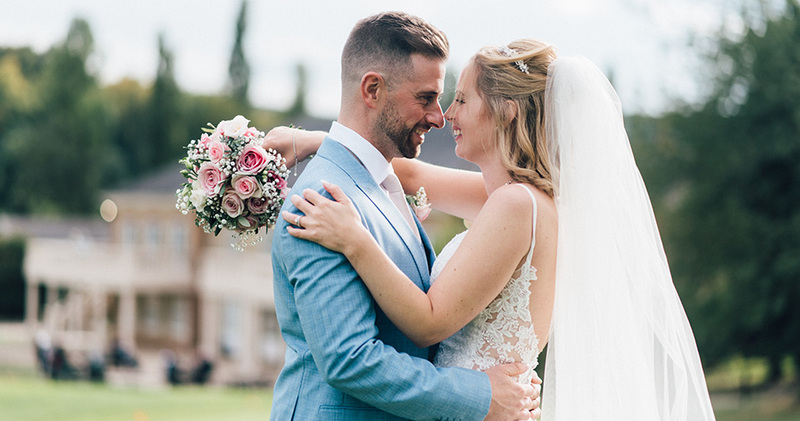 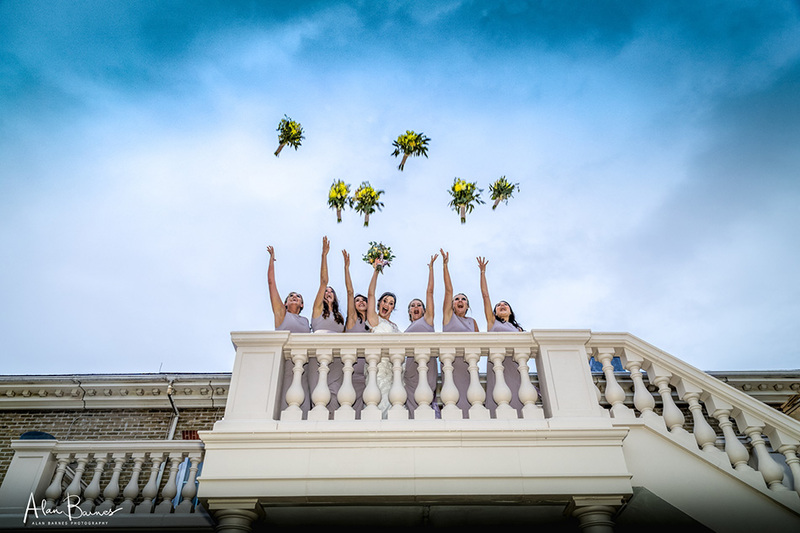 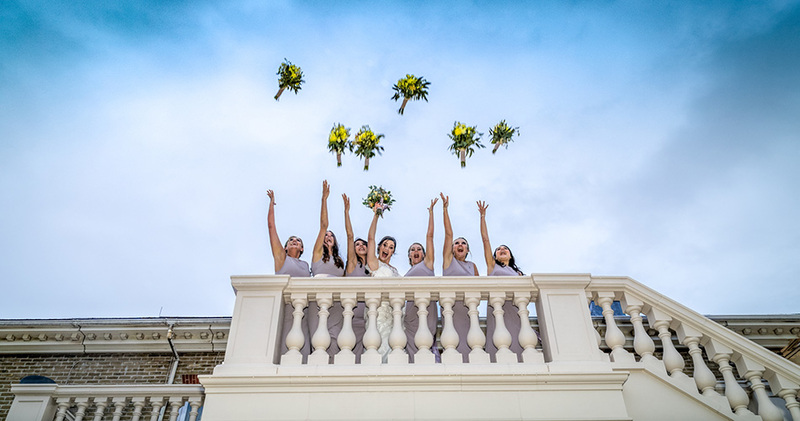 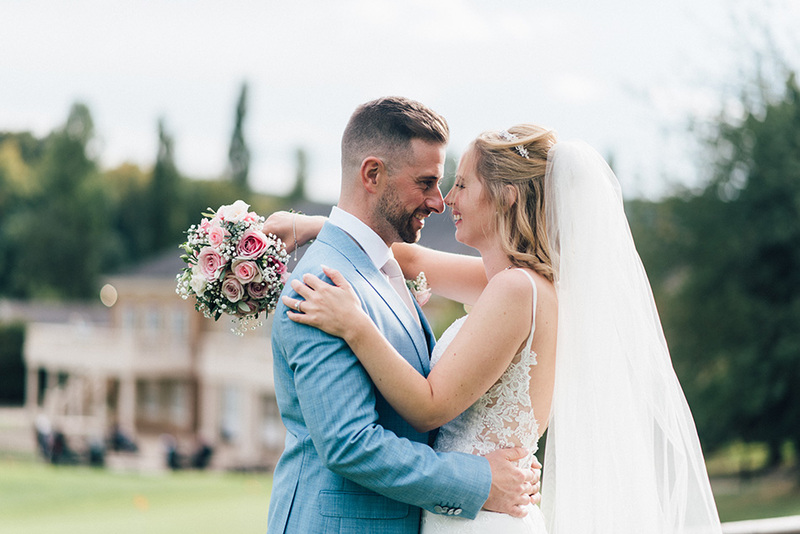 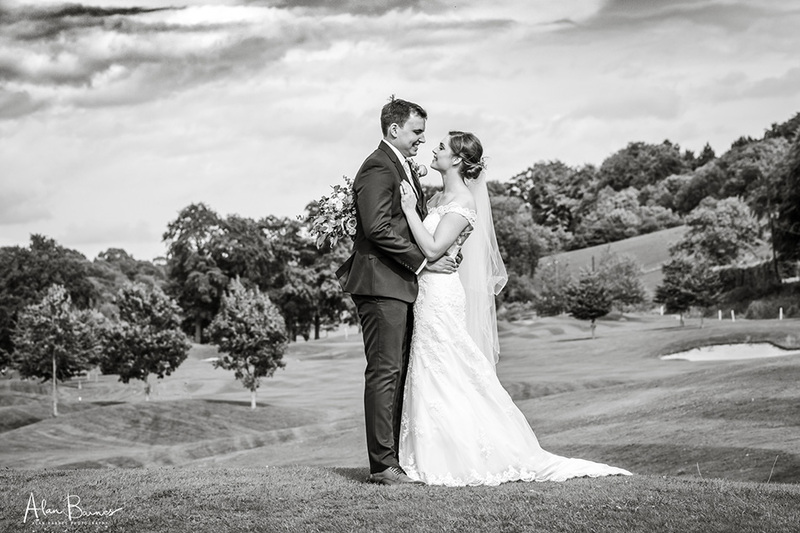 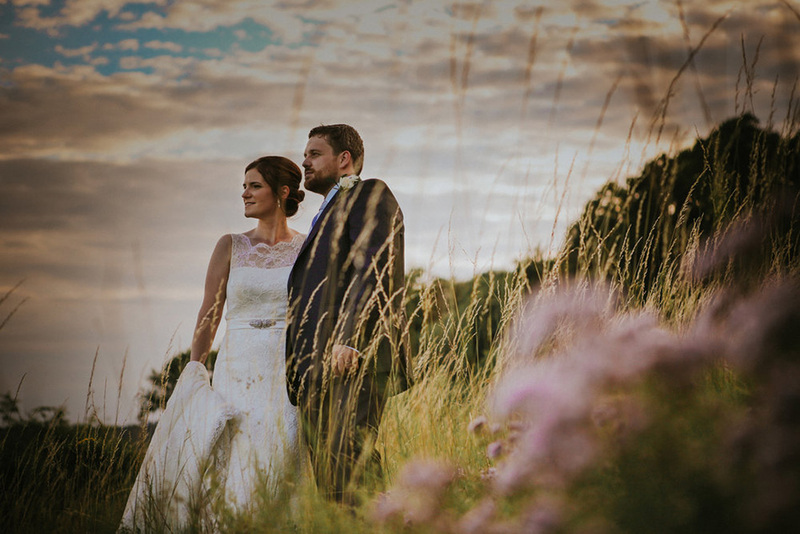 Enjoying the idyllic setting of the Halliloo Valley in Woldingham, our classically styled clubhouse combines traditional elegance with modern facilities to present an intimate venue for your special day. 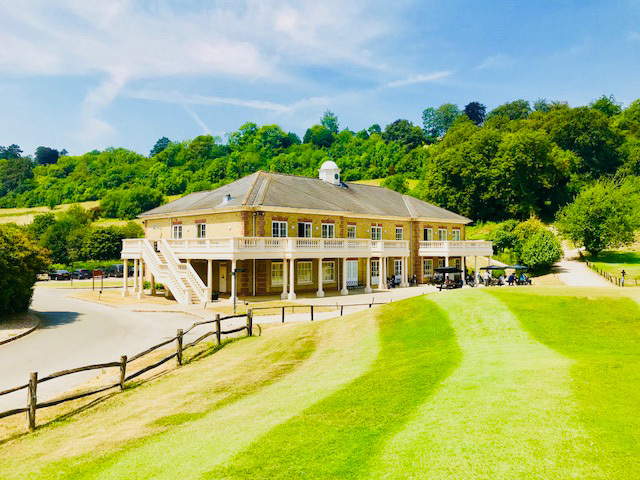 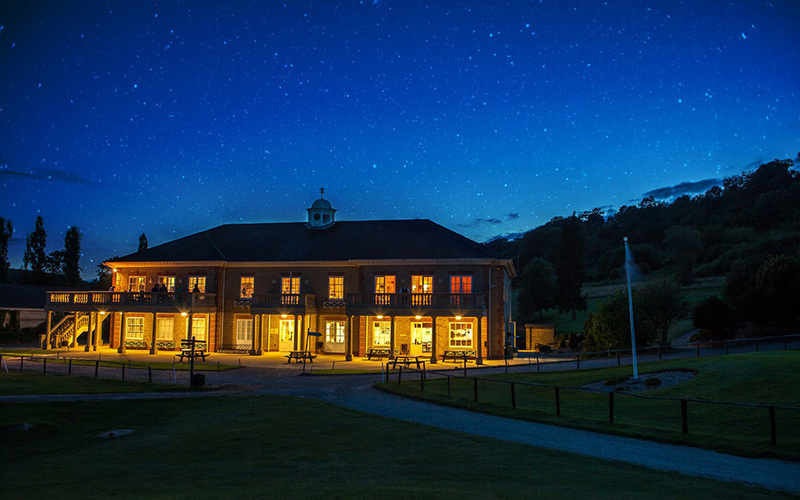 Making the most of its setting, the clubhouse is surrounded by its course and provides un-interrupted views from the first-floor venue, across the course to the woodland beyond. 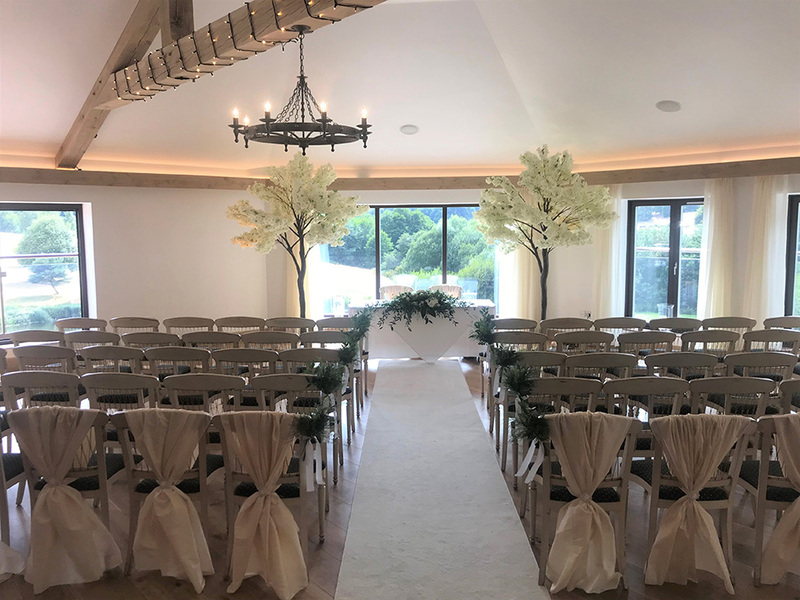 Tastefully decorated in neutral shades throughout, the Woldingham Suite is licensed for Civil Ceremonies and features elegant fireplaces, wooden dance floor and a private bar and lounge area for your exclusive use. 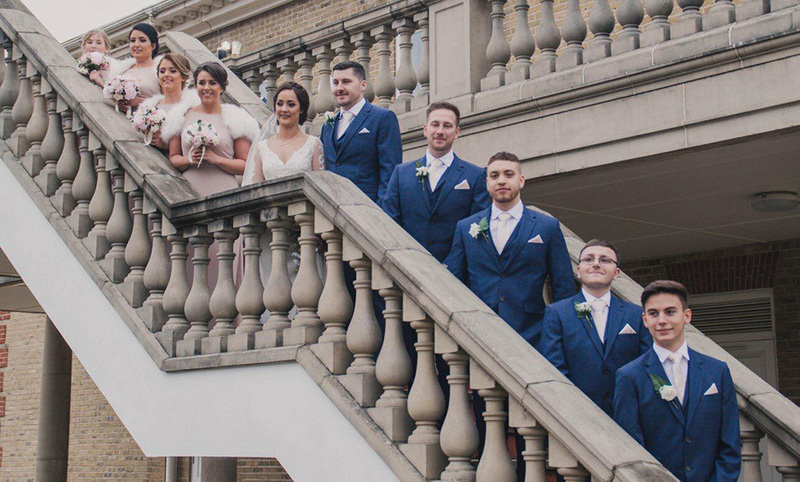 With a reputation for excellent cuisine and first class service, our catering and events team pride themselves on delivering a day you and your guests will remember for all the right reasons! 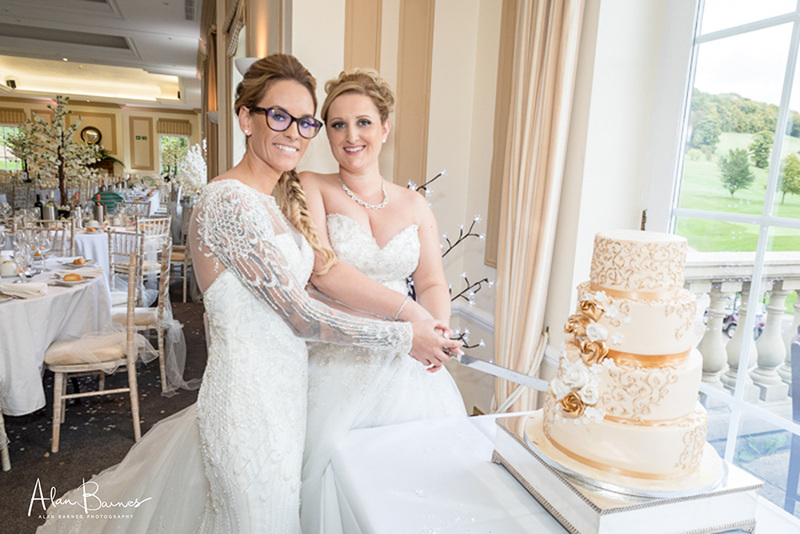 Overlooking its course, our suite is light, bright and neutrally decorated, offering the perfect blank canvas on which to create your chosen theme.